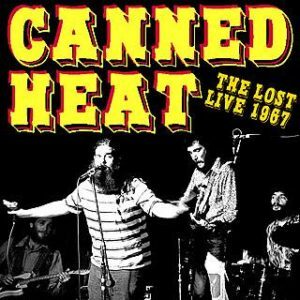 Live Psych Out tonight Oct 17 i s Canned Heat live in 1967! It’s the Heat on top form, as they always were live, tune in and shake your mop with some good brew in your hand. Enjoy! « Psounds of Psilence: Rusty has Simon and Garfunkle Covered!